Home > Blog>Guide>Ektorp 3-seat sofa-bed - which model do you have? 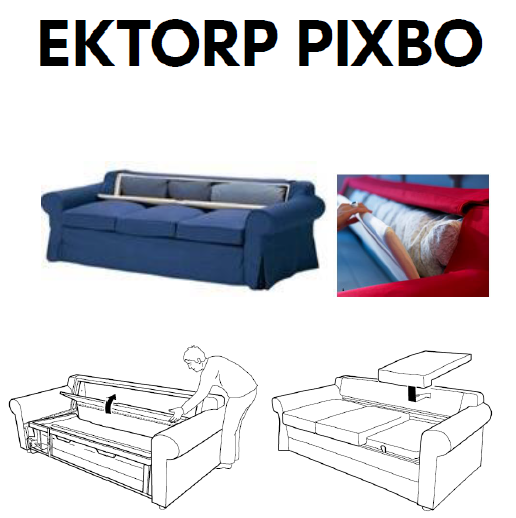 Do you have an Ektorp 3-seat sofa-bed but you are not sure if it is the new or the old "Pixbo" version? 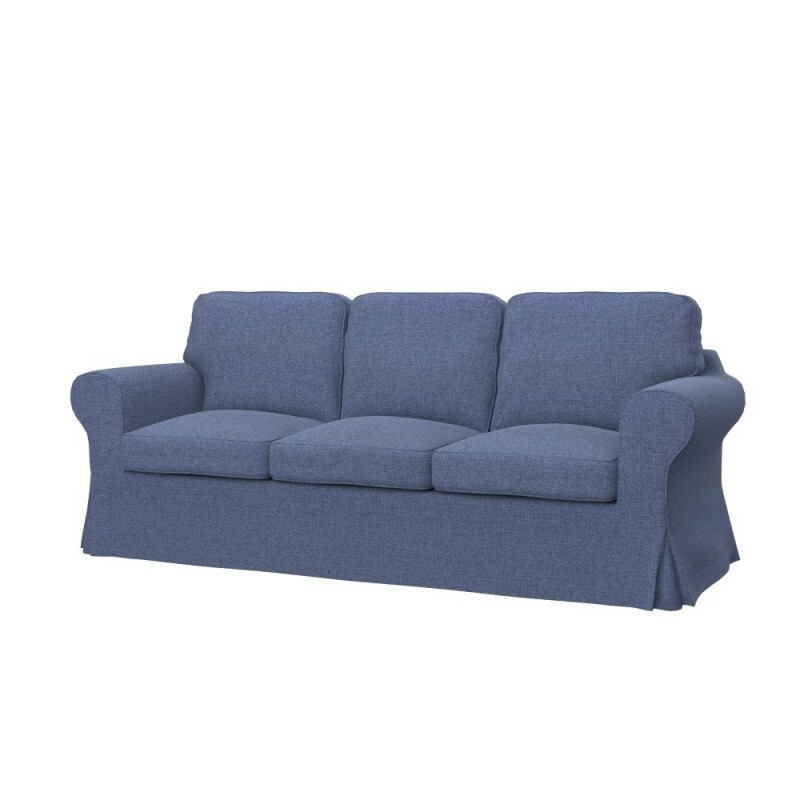 Here we will explain you how to recognize the difference.